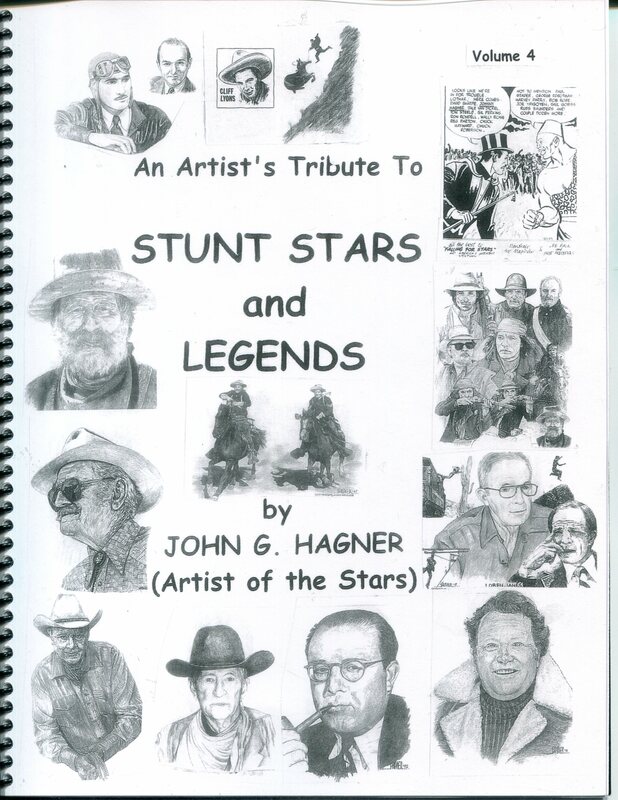 by the 'Artist of the Stars', John Hagner. 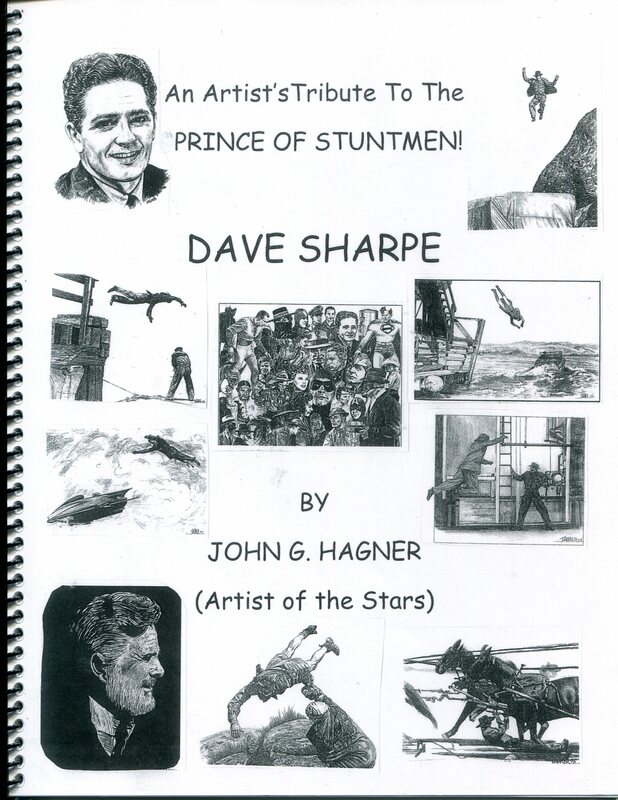 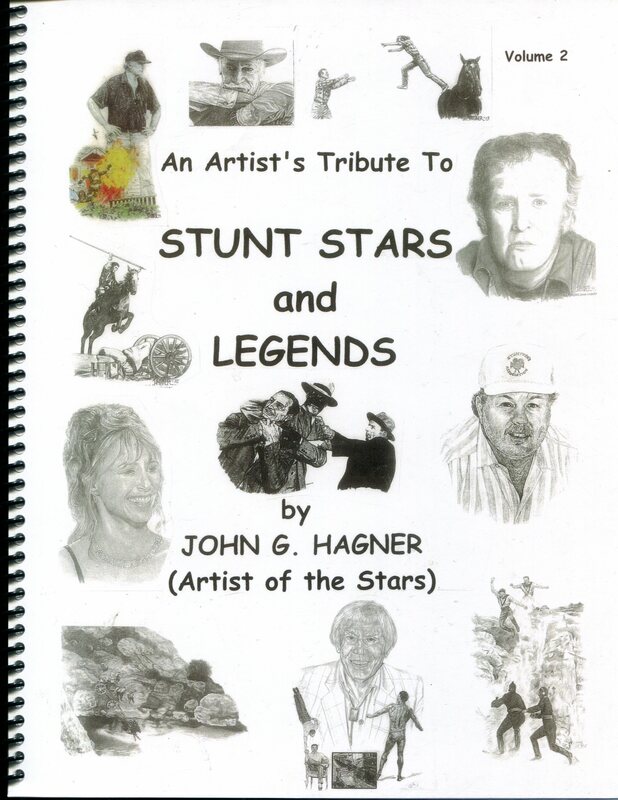 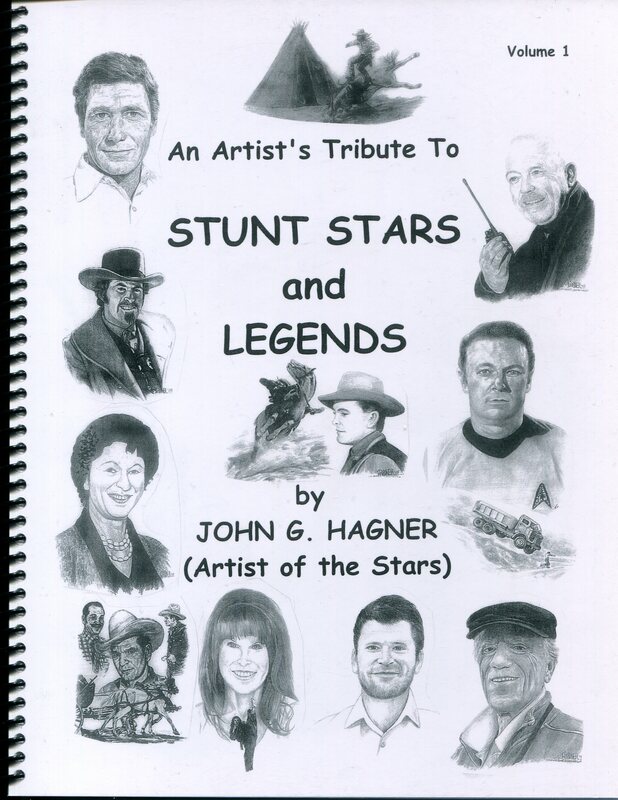 For a donation of $20.00 each, to the Hollywood Stuntmen's Hall of Fame. 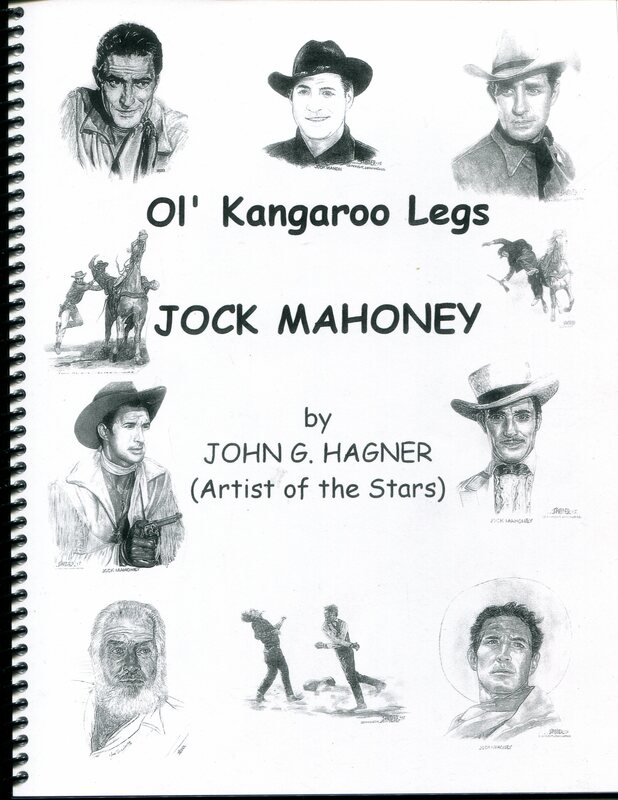 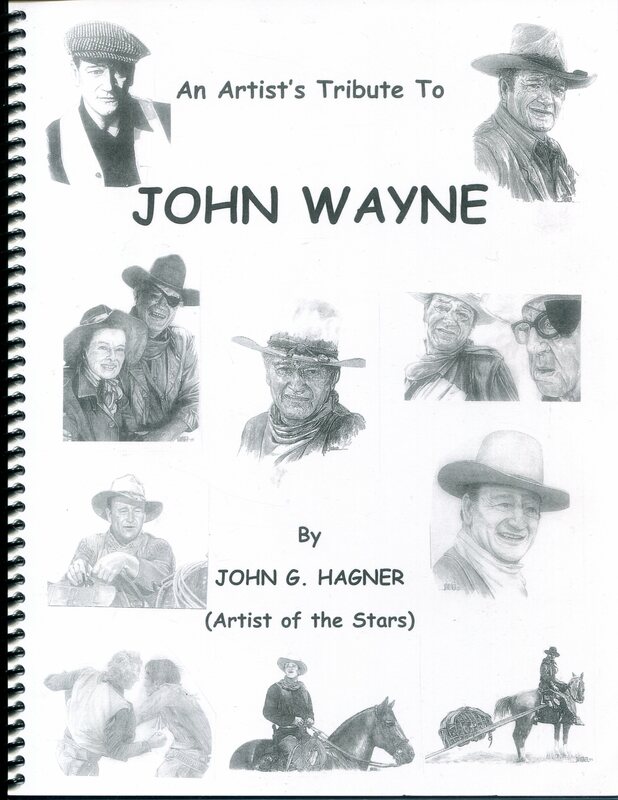 Each booklet is signed by Mr. Hagner. 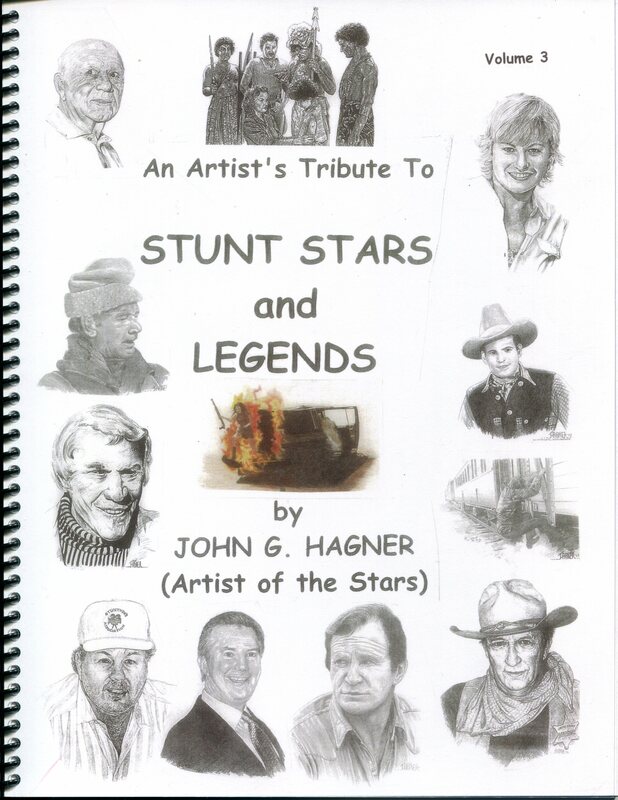 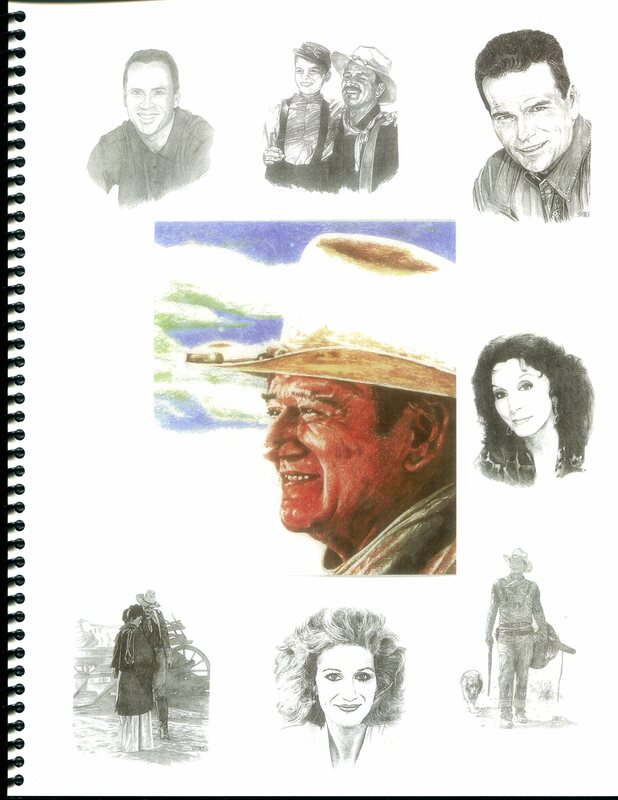 John Wayne Front Cover - "Back Cover"
Stunt Stars and Legends Volume 1 Front Cover - "Back Cover"
Stunt Stars and Legends Volume 2 Front Cover - "Back Cover"
Stunt Stars and Legends Volume 3 Front Cover - "Back Cover"
Stunt Stars and Legends Volume 4 Front Cover - "Back Cover"